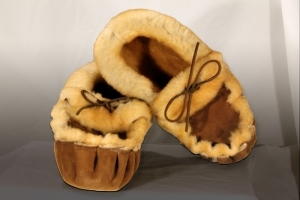 that are perfect for year-round comfort. 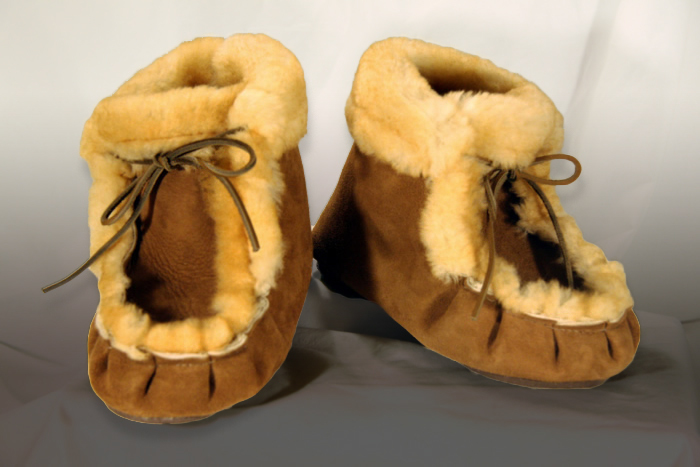 Warm in the winter and cool in the summer make Teepee Creepers “A treat for your feet.” Teepee Creepers are not just any slipper or moccasin; their special design incorporates hand selected sheepskins, making them more comfortable and uniquely different. 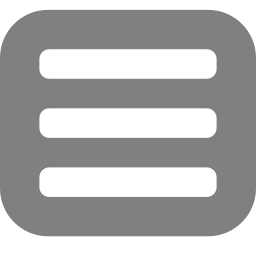 We have surveyed users. 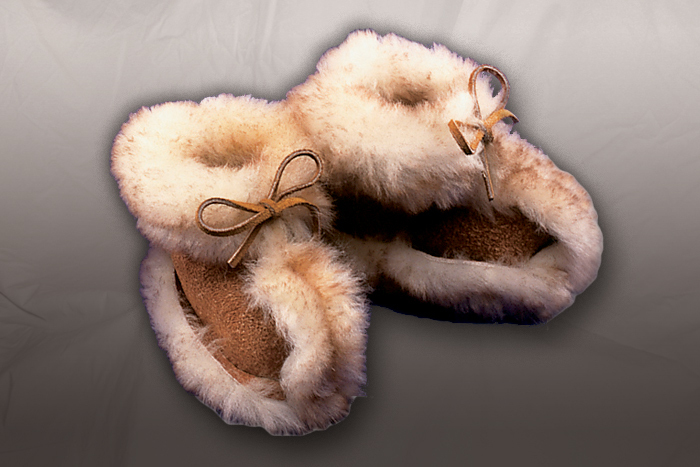 Many who have never owned a pair of slippers or moccasins think that Teepee Creepers are the greatest. 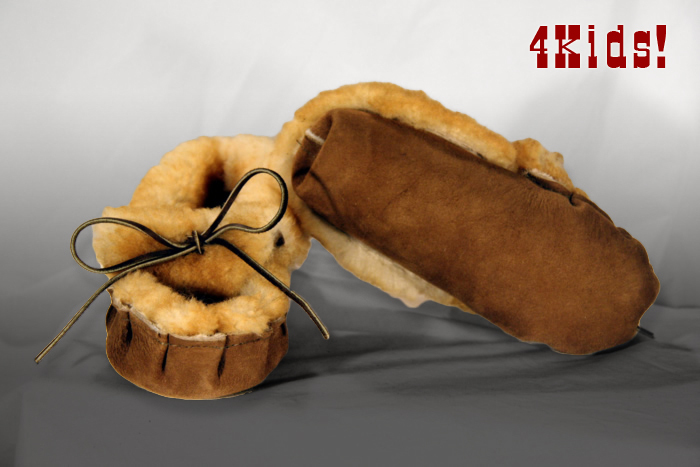 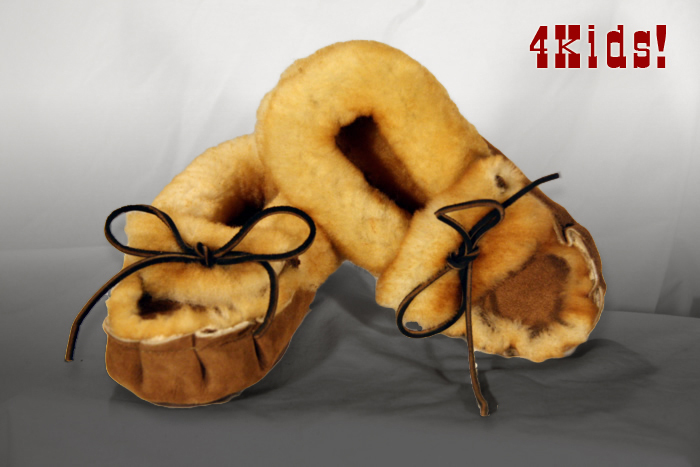 Not just any sheepskin slippers, not just another sheepskin moccasins, we combined the best of each to make Teepee Creepers a design of their own.